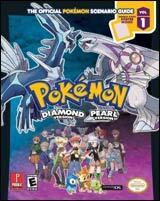 Riding on the success of the previous Pokemon games, Pokemon Pearl is the first installment of the Pokemon franchise on the Nintendo DS. Taking place in a whole new region in the Pokemon world, both Pokemon Diamond and Pearl with introduce a whole new set of Pokemons. Pokemon Diamond and Pokemon Pearl had the most successful launch week of games in the Pokemon series in Japan, and the best launch week for any Nintendo DS game in Japan. Additionally, the games set the record of being the fastest selling Pokemon games in Japan within three months of sales. The game contains 107 new Pokemon and chronicles the adventures of a new Pokemon trainer who strives to become the Pokemon League Champion, collecting and training various species of Pokemon along the way. As do most games in the series, Pokemon Diamond and Pearl feature eight Pokemon gyms led by Gym Leaders, professional trainers whose expertise lies in a particular Pokemon type. Gym Leaders serve as bosses and reward skilled trainers with badges of merit, key to the advancement of the plot. Note: As of 11/19/2016, Brand New & Factory Sealed Pokemon Diamond is available in World Version (Released in UAE, Saudi Arabia, Singapore & Malaysia). 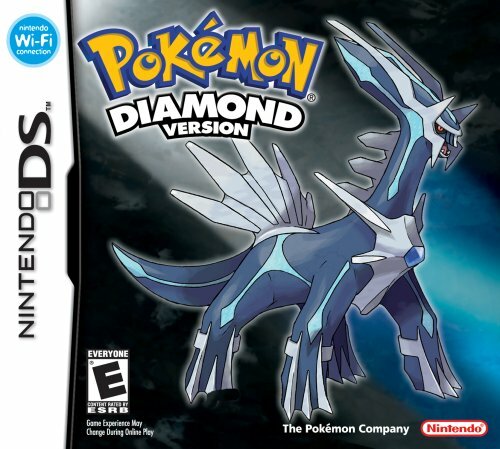 This English version of Pokemon Diamond is 100% compatible with all Nintendo DS systems. 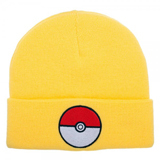 Trade Pokemon between Pokemon Ruby, Pokemon Sapphire, Pokemon Fire Red, Pokemon Leaf Green and Pokemon Emerald. 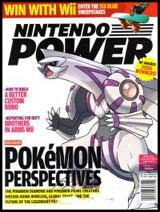 Diamond and Pearl are able to connect to Pokemon Ranger (Nintendo DS). 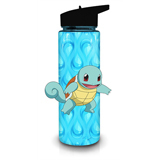 Using this feature, a player will be able to send a Manaphy egg from Pokemon Ranger to Diamond or Pearl after completing a special mission in Ranger.